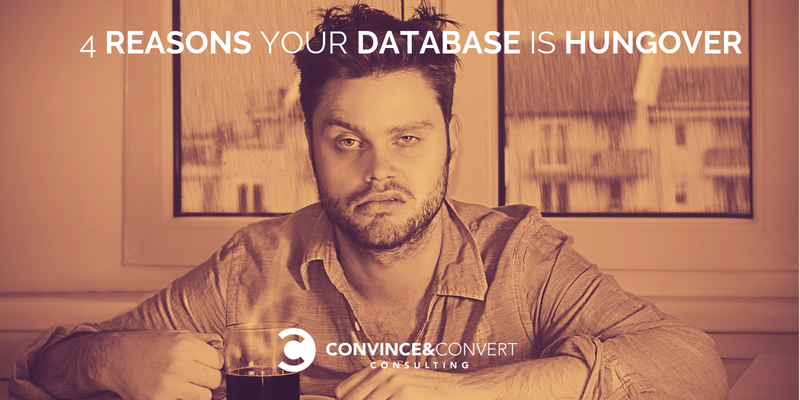 After using @ZoomInfo for data management, netFactor went from a 50% bounce rate to a 3.5% bounce rate. Amazing! 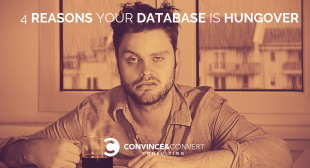 The post 4 Reasons Your Database is Hungover appeared first on Convince and Convert: Social Media Consulting and Content Marketing Consulting.